The customization is a big part of Android, and one of its biggest selling point. No matter which Android phone you have, you can customize everything about it. Third-party launchers, icon packs, wallpapers – you’ve got it all. And, if you root your device then the possibilities are endless. One of the advantages of rooting is the ability to theme your device on a system level with the help of Substratum. 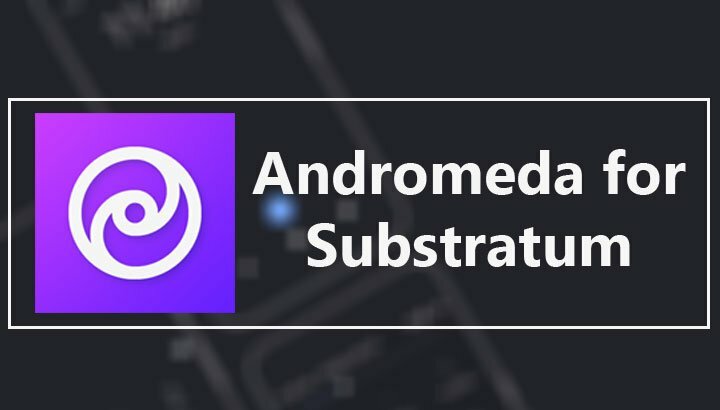 However, with Android Oreo, rooting isn’t required to use Substratum as long as you are using the addon called Andromeda for Substratum. Lately, Google is busy making everything round & white. That’s not something everybody appreciates, at least I don’t. The coolest thing about Andromeda is that it works just like any other app i.e. simply install it from the Google play store and you are good to go. What this means is that you don’t have to bother with complicated stuff like rooting, custom ROMs, etc. 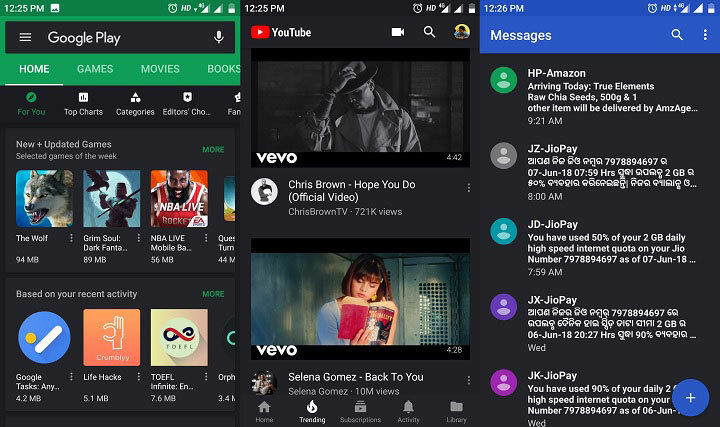 Once you have installed everything on your phone – Substratum, Andromeda, and a theme – head to xda-developers for the Andromeda desktop client. Next, turn on USB debugging option under Developer options. Now, connect your device to your desktop and run the desktop client so that Substratum can enable system theming. Remember that this process is required to be done after every reboot. That’s everything about setting up Andromeda for Substratum. Next, the themes. If you, too, prefer a dark theme over the stock white one, Swift dark is the theme for you. It supports more than 200 apps & services and has 10+ accent colors to choose from. The best part is the continuous updates that the keeps pushing from time to time. I would recommend you to turn off automatic updates for everything as an updated app may crash while launch if the theme hasn’t been updated to support the latest version. Although Andromeda for Substratum is an awesome app, there are a few issues, and, not the developers but Google is to blame. So, if your phone has March security patch or above, you will have to reboot your device after applying the overlays and enable them again after the reboot. 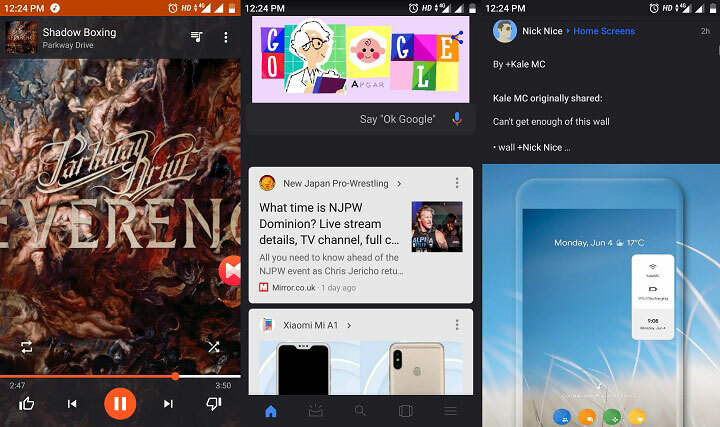 The other issue is Android P. While I haven’t tested Android P yet, a lot of reports have come in on the internet that Substratum doesn’t work with Android P. So, that makes Andromeda an Oreo exclusive. It’s not going to work on anything lower than 8.0 and not on anything above 8.0.